Southwest corner suite in the Mermaid building. 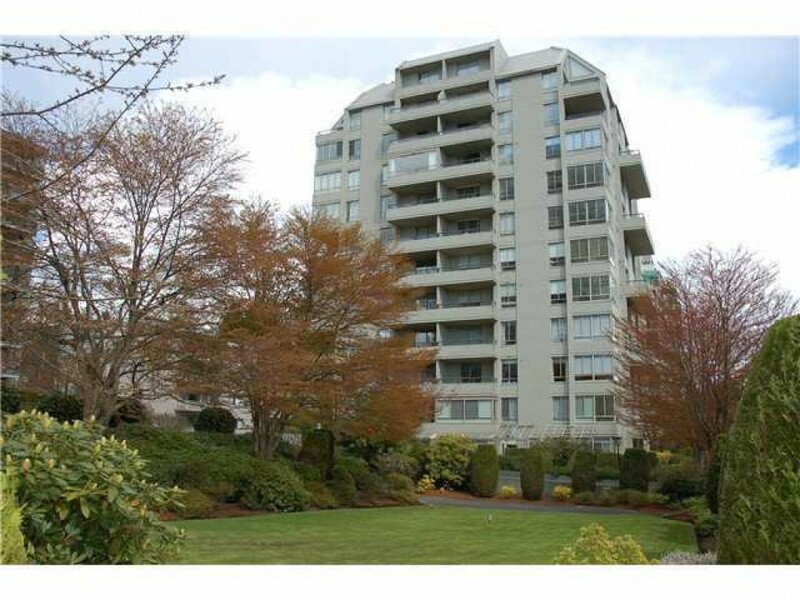 This 2 level suite has views over Ambleside and sits within very easy walking distance to the Seawall, grocery store and shops. There are 3 bedrooms with 1 on the main floor and the other 2 sitting above it. Also on the main floor rests the kitchen, living room, conservatory and a den. There is over 1600 sq ft of living space in this well maintained building.